Exceptional lawyers. Fantastic support. Remarkable technology. We are dedicated trial specialists in a truly unique firm, providing exceptional litigation services particularly suited for complex and high-stakes cases. A fusion of specialized knowledge bases. Welcome to a new way of solving legal problems: a fresh and highly advanced philosophy for handling legal disputes. Our top-ranked trial lawyers have decades of experience, judgment, knowledge and skill, with excellent trial records. We've earned top ratings across the board. 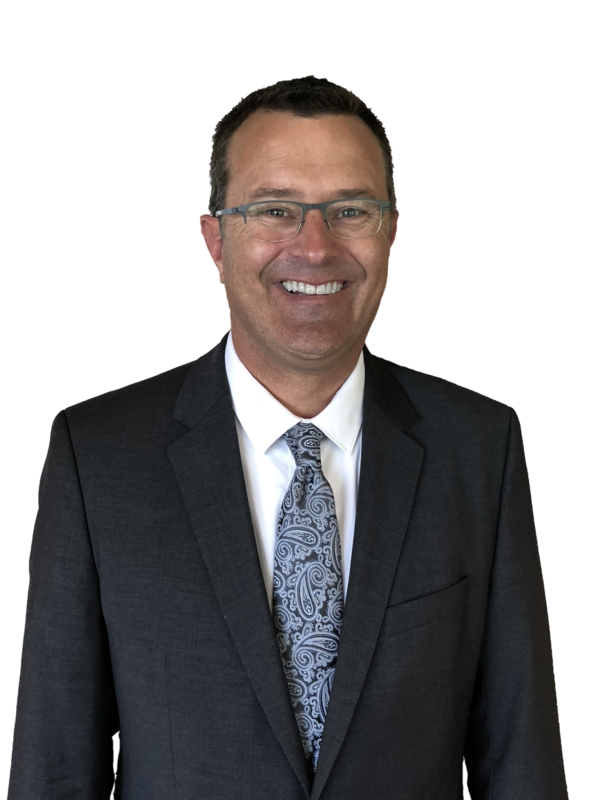 Brett Godfrey, of Godfrey| Johnson P.C., has been selected to the 2015 list as a member of the Nation’s Top One Percent by the National Association of Distinguished Counsel. NADC is an organization dedicated to promoting the highest standards of legal excellence. Its mission is to objectively recognize the attorneys who elevate the standards of the Bar and provide a benchmark for other lawyers to emulate. Members are thoroughly vetted by a research team, selected by a blue ribbon panel of attorneys with podium status from independently neutral organizations, and approved by a judicial review board as exhibiting virtue in the practice of law. Due to the incredible selectivity of the appointment process, only the top one percent of attorneys in the United States are awarded membership in NADC. This elite class of advocates consists of the finest leaders of the legal profession from across the nation. The Litigation Counsel of America is an invitation-only trial lawyer honorary society. Membership is limited to 3,500 Fellows, representing less than one-half of one percent of American lawyers, recognizing excellence among American litigation and trial counsel. Fellows are selected and invited into Fellowship after being evaluated for effectiveness and accomplishment in litigation and trial work, along with ethical reputation. The LCA’s selection process is a combination of Fellow input, internal research, nominations by Fellows, attorney opinions, evaluation of client selection of counsel, limited input from active and retired judges, and reviews of acknowledgement and recognition by other peer reviewing sources and associations. 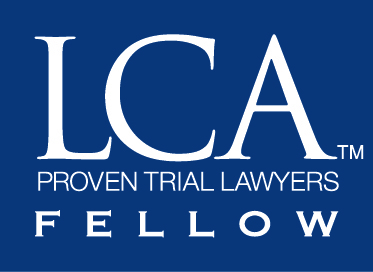 LCA Fellows automatically become members of both the DLI (the Diversity Law Institute) and TLI (Trial Law Institute) upon acceptance of their LCA invitation. Brett Godfrey, of Godfrey| Johnson P.C., has been selected for lifetime achievement awarded by America’s Top 100. It is the mission of America’s Top 100 LLC to recognize annually, and on a lifetime basis the most qualified and accomplished attorneys. Membership is by invitation-only after a multi-phase selection process, including third-party research and statistical analysis of a candidate’s professional experience, achievements, significant results, community impact, peer reputation, consumer satisfaction, and other proprietary factors specific to each profession. Membership is limited to the Top 100 attorneys from each state who best exhibit excellence and the highest ethical standards. Less than 1% of attorneys in the United States will be selected for membership as one of America’s Top 100. Membership selection is intended to help the community identify the cream of the crop in each profession and assist with professional networking among the Nation’s top professionals. 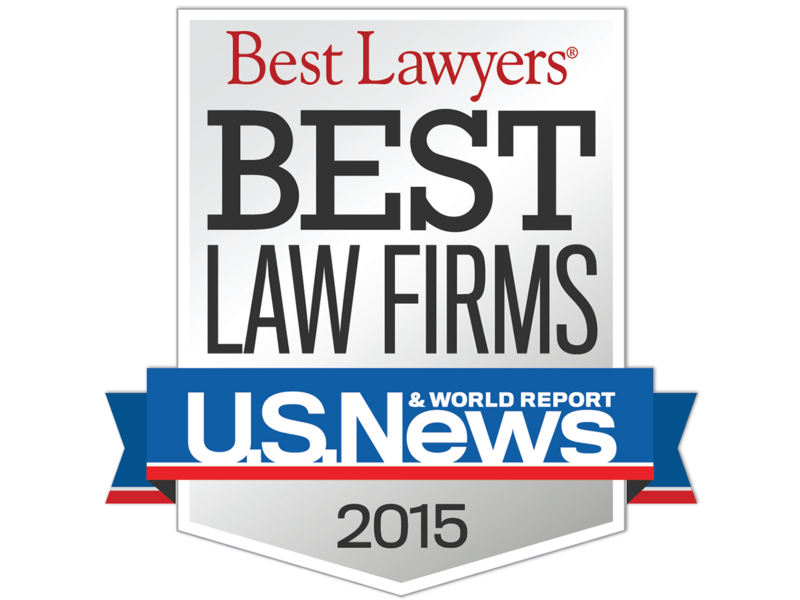 Super Lawyers selects the top 3 percent of attorneys using a rigorous, multiphase rating process. Peer nominations and evaluations are combined with third party research. Each candidate is evaluated on 12 indicators of peer recognition and professional achievement. Selections are made on an annual, state-by-state basis. The objective is to create a credible, comprehensive and diverse listing of outstanding attorneys that can be used as a resource for attorneys and consumers searching for legal counsel. An attorney-led research staff searches for lawyers who have attained certain honors, results or credentials, which indicate a high degree of peer recognition or professional competence. Each candidate is evaluated based on these 12 indicators of peer recognition and professional achievement: verdicts and settlements; transactions; representative clients; experience; honors and awards; special licenses and certifications; position within law firm; bar and or other professional activity; pro bono and community service as a lawyer; scholarly lectures and writings; education and employment background; and other outstanding achievements. AV Rating and the Bar Register of Preeminent Lawyers. AV Rating and the Bar Register of Preeminent Lawyers. Fewer than 5 percent of all law firms qualify, making subscribers to the Martindale-Hubbell Bar Register of Preeminent Lawyers the most respected in the country. The definitive guide to the most preeminent law firms in the United States and Canada, the Martindale-Hubbell® Bar Register of Preeminent Lawyers™ is a critical tool in selecting outside counsel and helping reduce candidate pools.Lawyers who receive the AV Preeminent status have been awarded the highest ratings for their professional ethics and legal ability by their peers. 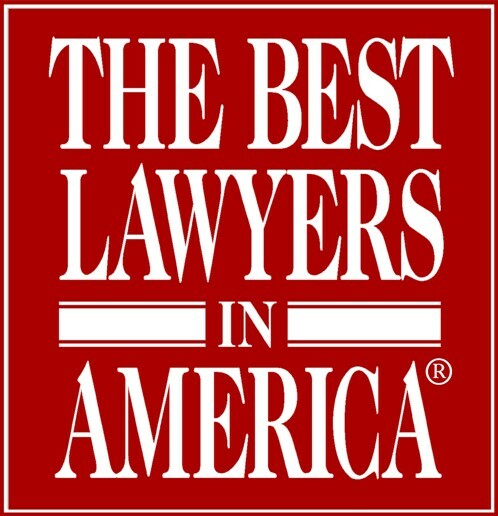 “Best Law Firms” rankings are based on a rigorous evaluation process that includes the collection of client and lawyer evaluations, peer review from leading attorneys in their field, and review of additional information provided by law firms as part of the formal submission process. To be eligible for a ranking, a law firm must have at least one lawyer who is included in Best Lawyers as part of the annual peer review assessment. Clients were asked to provide feedback on firm practice groups, using a scale of 1 (weakest) to 5 (strongest), addressing expertise, responsiveness, understanding of a business and its needs, cost-effectiveness, civility, and whether they would refer another client to the firm. Lawyers also voted on expertise, responsiveness, integrity, cost-effectiveness, whether they would refer a matter to a firm, and whether they consider a firm a worthy competitor. 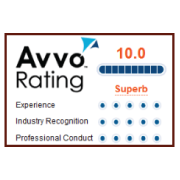 The Avvo Rating is an objective effort to evaluate a lawyer’s background, based on the information known about the lawyer. The rating is calculated using a mathematical model that considers the information shown in a lawyer’s profile, including a lawyer’s years in practice, disciplinary history, professional achievements and industry recognition – all factors that, in our opinion, are relevant to assessing a lawyer’s qualifications. Our trial attorneys have vast experience and proven trial skills. In addition to litigation, we handle a wide variety of corporate emergencies. We are totally paperless and encrypted for secure access from everywhere. Our private cloud permits instantaneous document review and collaboration.